Elliot, 31, a product of the Washington D.C. foster care system, has spent most of his life moving from place to place. When he is contacted by Matthew, a childhood friend from “the system” dying of cancer, Elliot goes to be by his side. At the funeral, he meets Gray and Lily, two friends of Matthew, both aimless in their present lives. Motivated by their sense of loss, and personal anger, Gray, Lily and Elliot steal Matthew’s ashes and take them to Mexico. As the three travelers journey cross-country with Matthew’s urn in tow, they are forced to confront their own sense of family, identity and future. 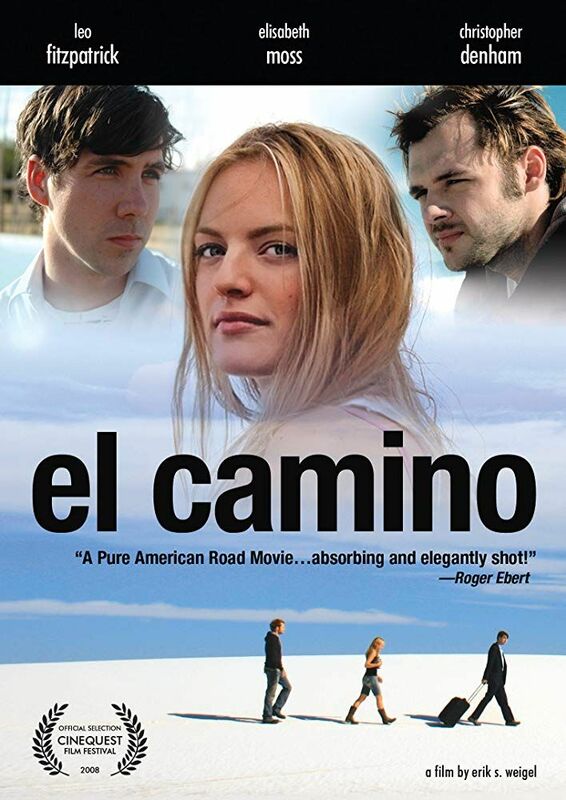 Set against the changing American landscape, EL CAMINO follows these characters as they search for themselves in a country that has lost it’s own identity. Gray, the wayward son of a prominent D.C. family, has left his pregnant girlfriend. He is angry, volatile and fearful of commitment. Lily is Matthew’s ex-girlfriend. Unbeknownst to her parents, she has dropped out of college and become an exotic dancer. Lost in alcohol and pills she longs for her mother’s approval. Elliot is outside the cultural mainstream. He carries a suitcase filled with documents and mementos of his life. An explorer of human experience, he interviews and videotapes people he meets. Haunted by dreams of his mother’s drowning, Elliot struggles to find his place in the world. EL CAMINO is a humorous and compassionate film about friendship, family, and search for self in today’s American landscape.